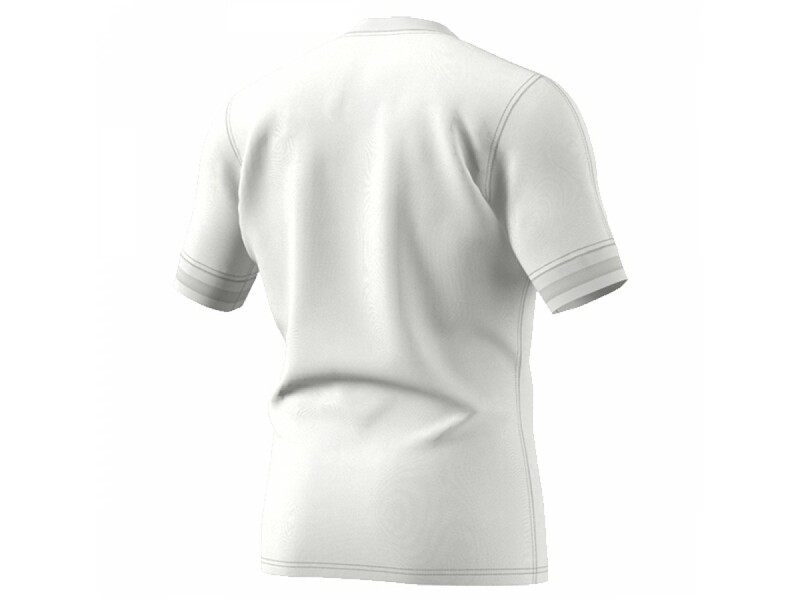 Built for players and supporters, this shirt has fewer seams for increased resilience and enhanced comfort. 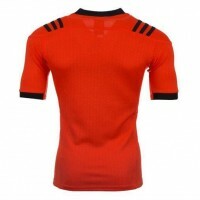 Its made from soft piqué fabric that’s lightweight and breathable, so you stay comfortable whether you’re on the field or in the stands. 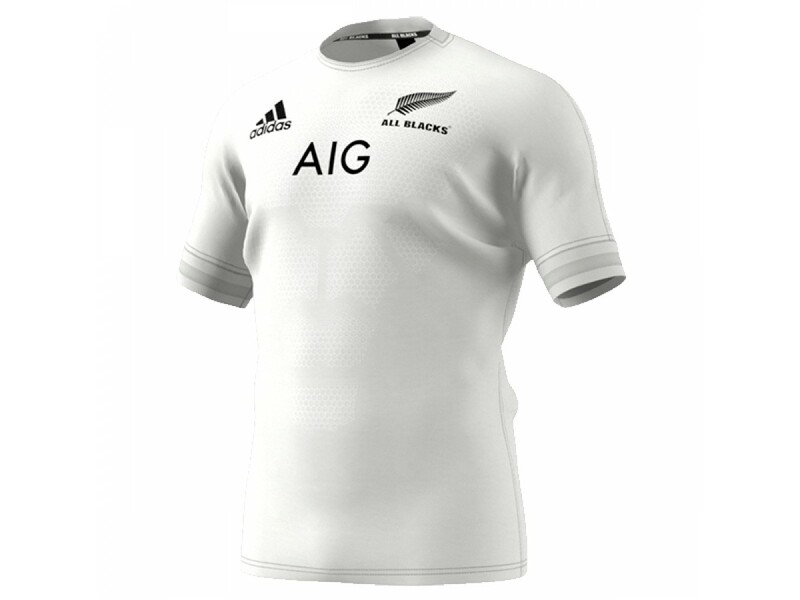 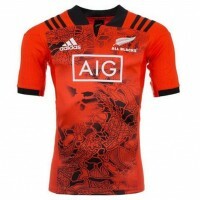 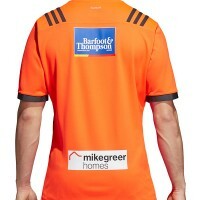 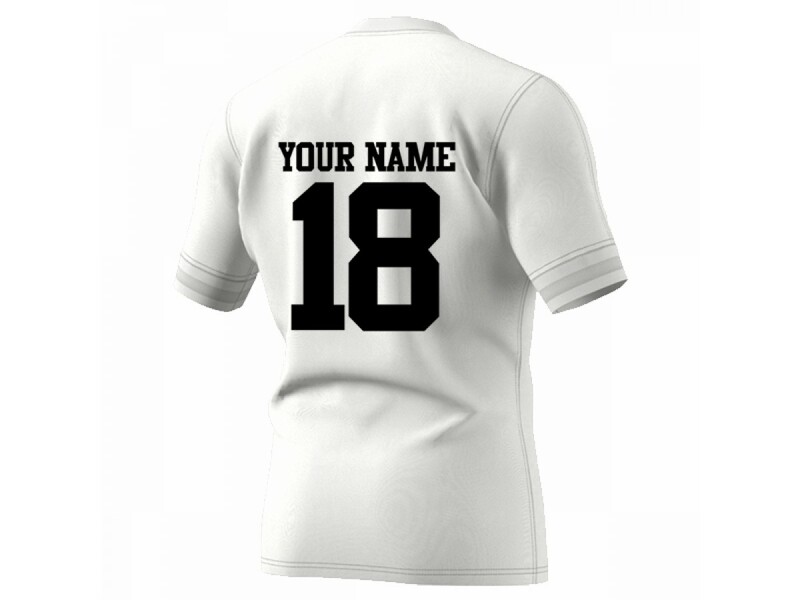 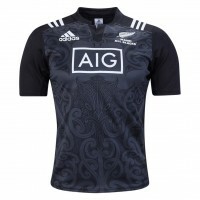 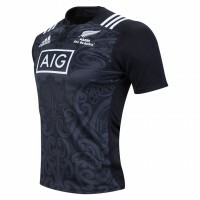 A fan-ready version of the All Blacks alternate match shirt. 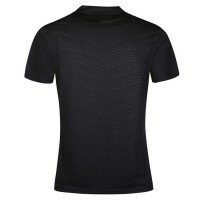 Regular fit is wider at the body with a straight silhouette. 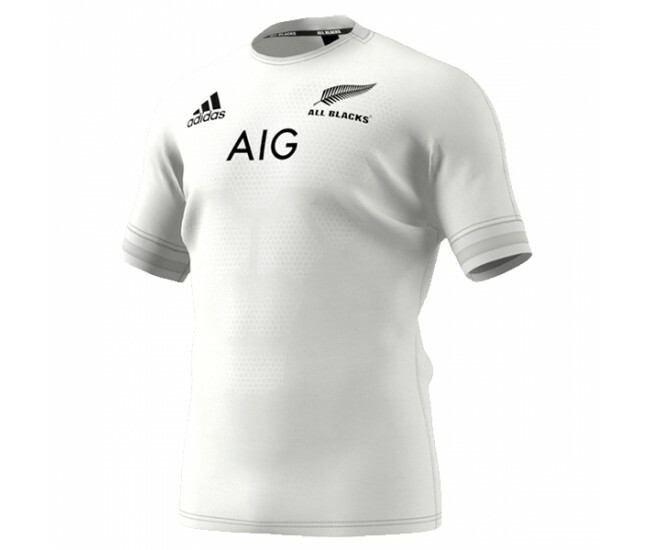 Fewer seams for more comfort. 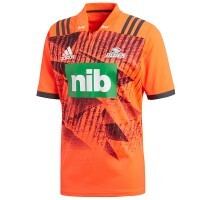 Embossed graphic on front.